The slide in Asian markets and below-expected macro data sobered investor sentiments in the Indian equities markets on Tuesday, leading a barometer index to provisionally close 587 points down. tanked by 586.65 points or 2.23 percent at 25,696.44 points. Bearish sentiments were also witnessed at the wider 50-scrip Nifty of the National Stock Exchange (NSE). It ended the day's trade at 185.45 points or 2.33 percent down at 7,785.85 points. The S&P BSE Sensex which opened at 26,127.04 points, provisionally closed at 25,696.44 points (3.35 p.m.), down 586.65 points or 2.23 percent from the previous day's close at 26,283.09 points. 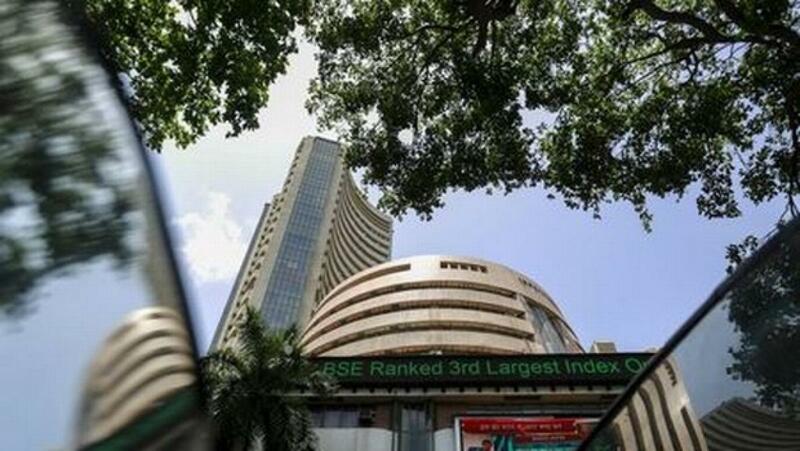 The Sensex touched a high of 26,141.07 points and a low of 25,579.88 points in the trade.